I love Blake! Oh, you're making me want another Akita! That's it! 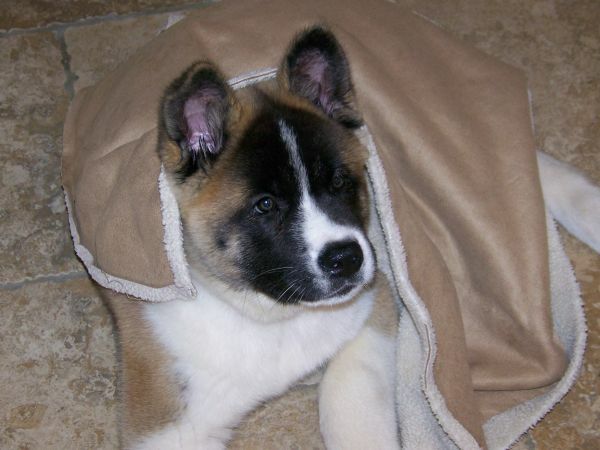 I need an Akita puppy! perhaps a girl to go with my 2 year old rescue boy?